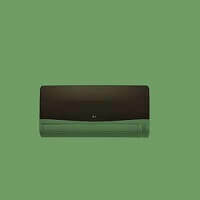 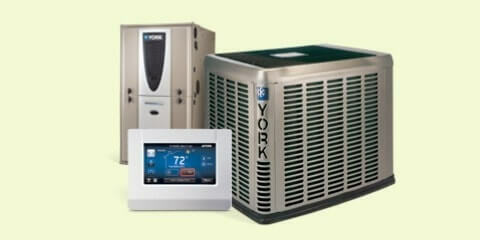 We are providing split ac repair service , ac uninstallation in Jhansi at reasonable price. 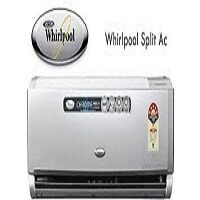 Just one call on 8004561000 or you can book your any brand's split ac repair service in Jhansi at your schedule time . 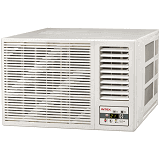 We are providing Window ac repair service in Jhansi at reasonable price, window ac startup problem, just one call on 8004561000, you can book your any brand's Window ac repair service in Jhansi, solve ac cooling problem at schedule time . 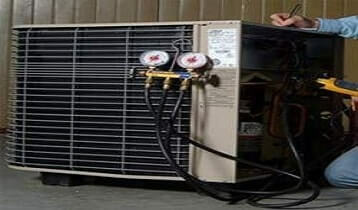 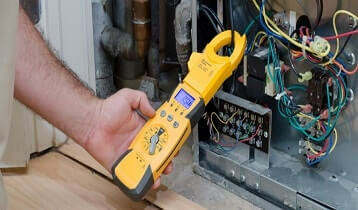 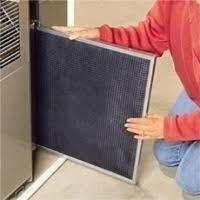 We are providing Central ac repair service in Jhansi at reasonable price. 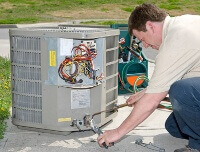 Just one call on 8004561000 , you can book your any brand's Central Air Conditioner repair Services at your schedule time . 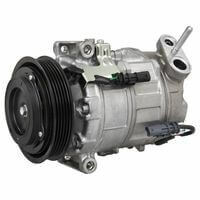 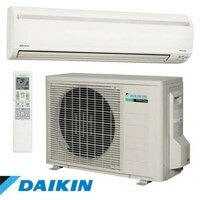 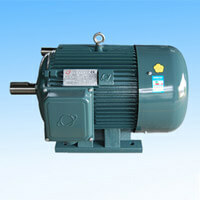 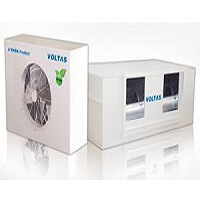 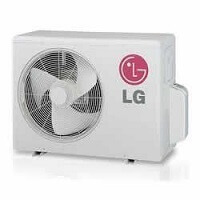 We are providing Packaged AC Repair service in Jhansi at reasonable price. 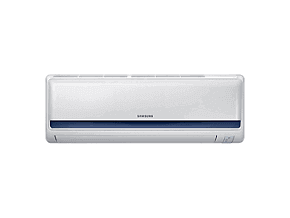 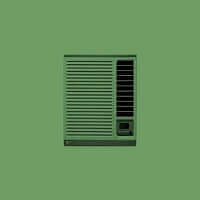 just one call on 8004561000 , you can book your , you can book your any brand's Packaged Air Conditioner at your schedule time . 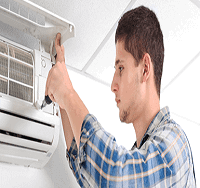 The same day service ensures that you have professional with you for your support anytime in Jhansi when you need him for the Air Conditioner.